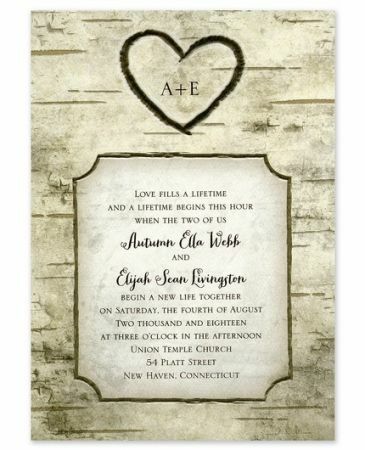 This wedding invitation features your initials set inside a heart carving on a birch tree. 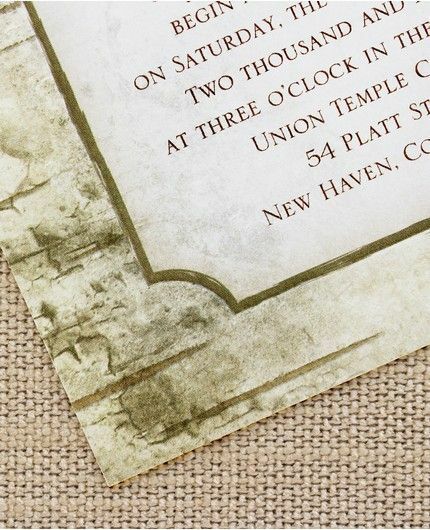 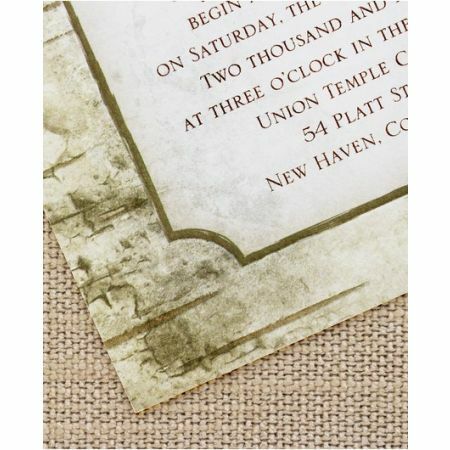 The carved elements are embossed, giving a realistic feel to this rustic invitation. 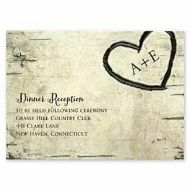 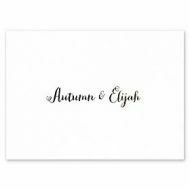 Your personalized event details complete the look.